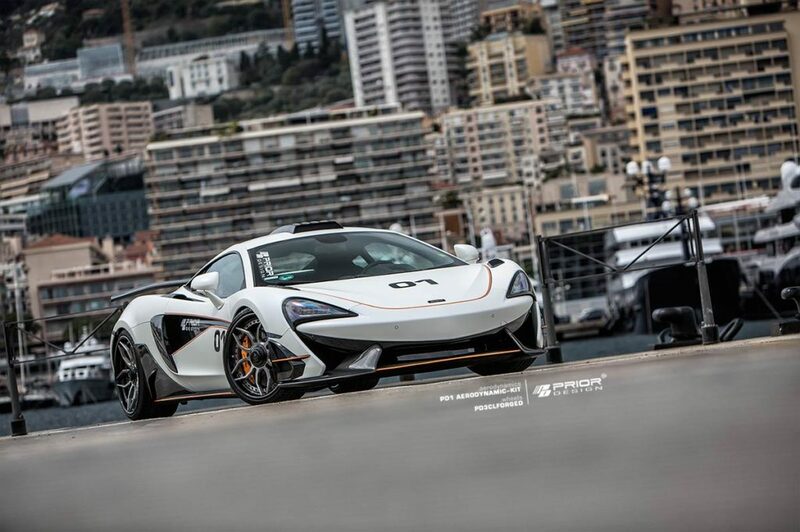 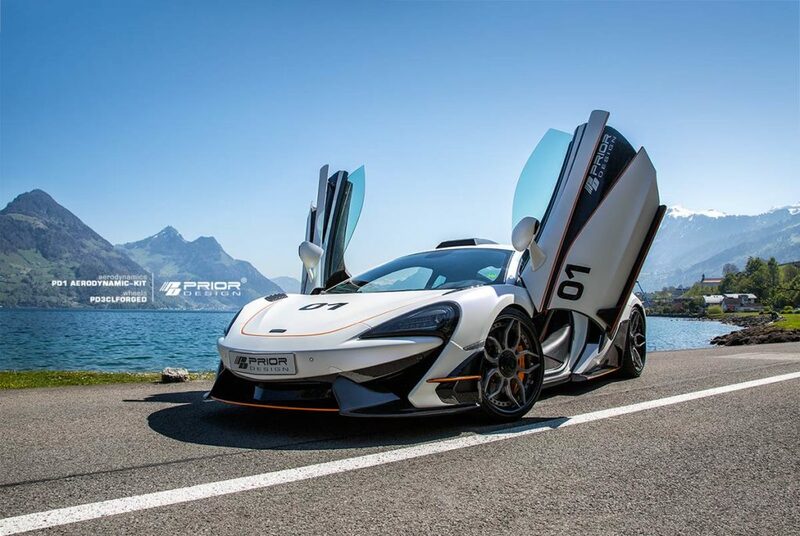 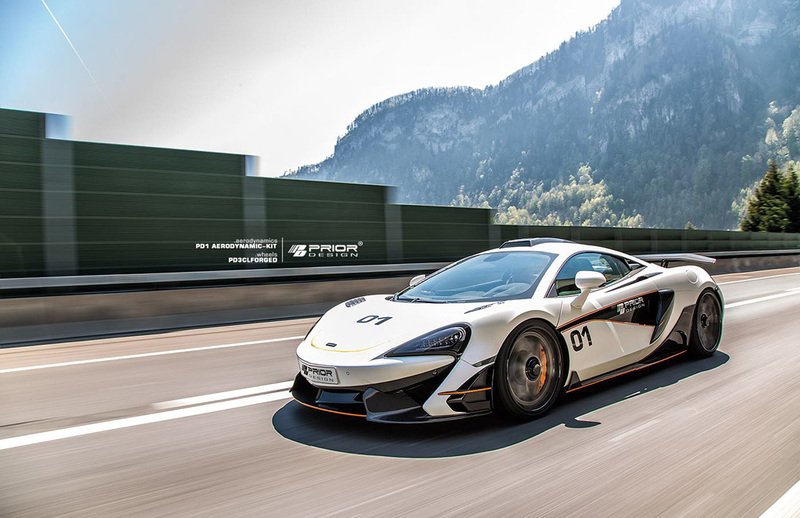 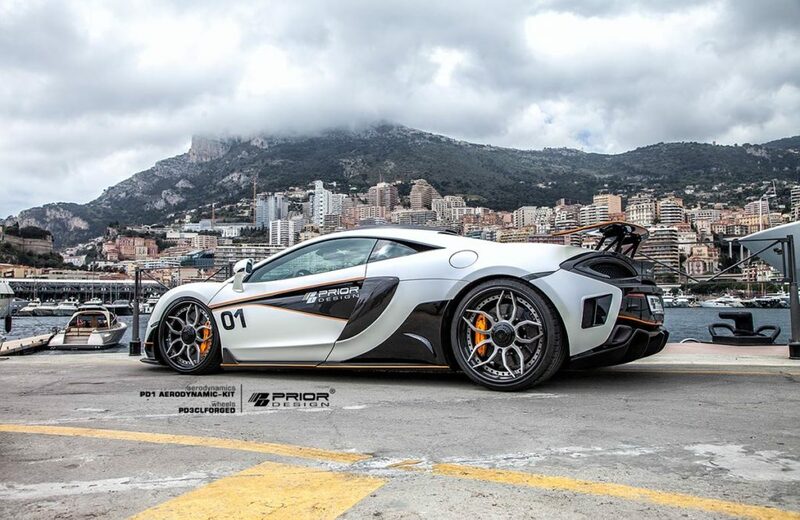 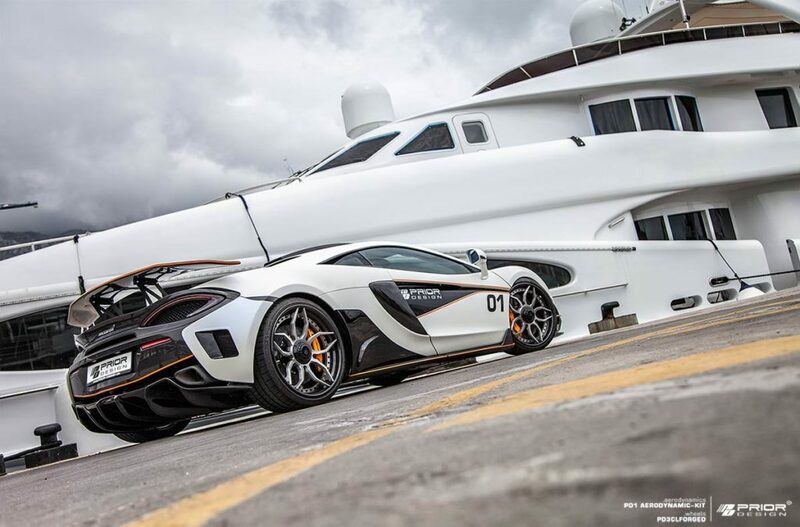 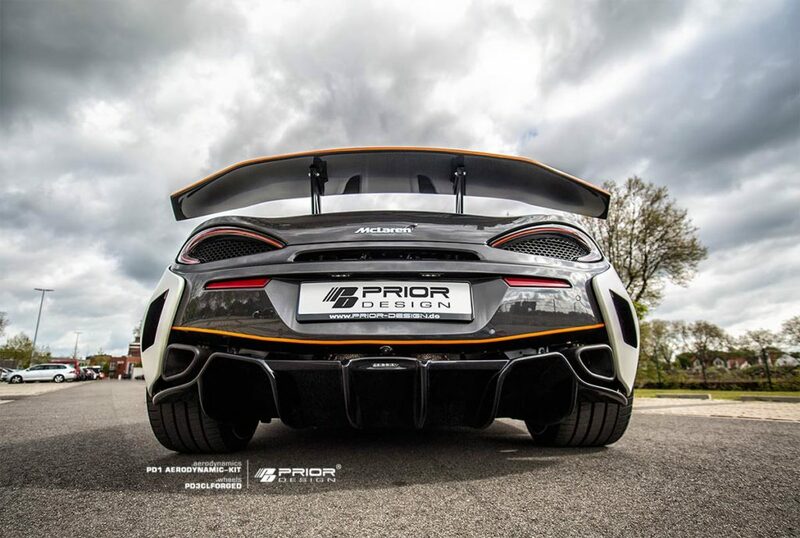 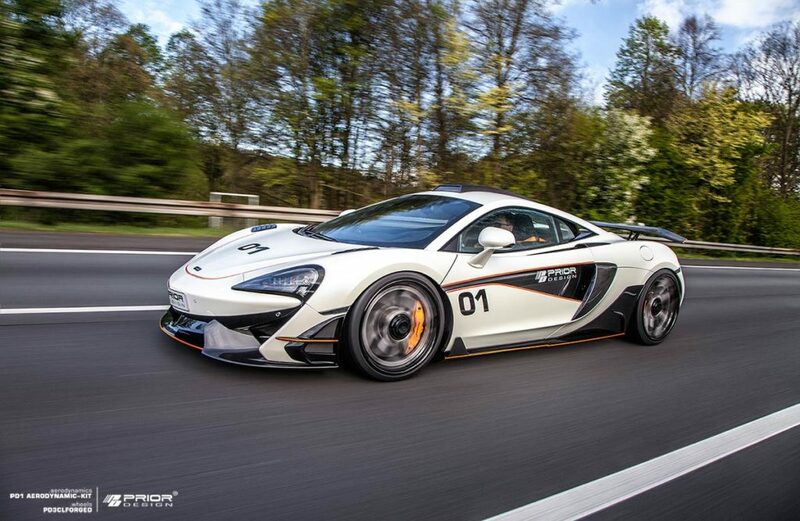 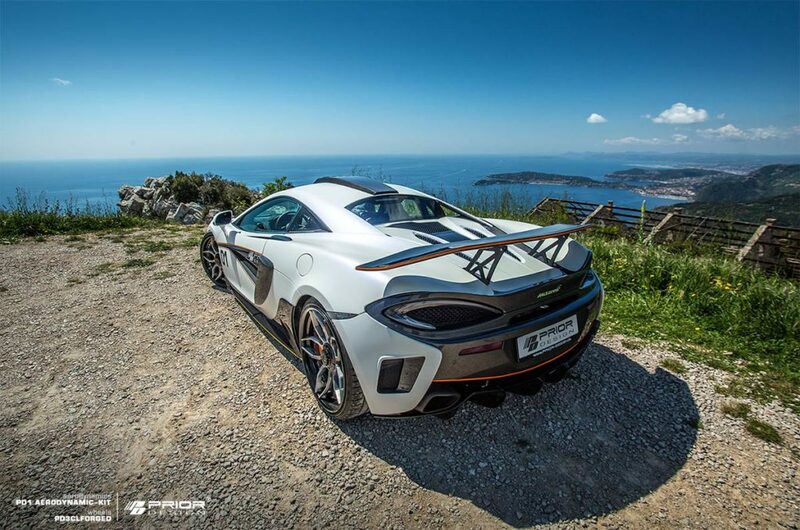 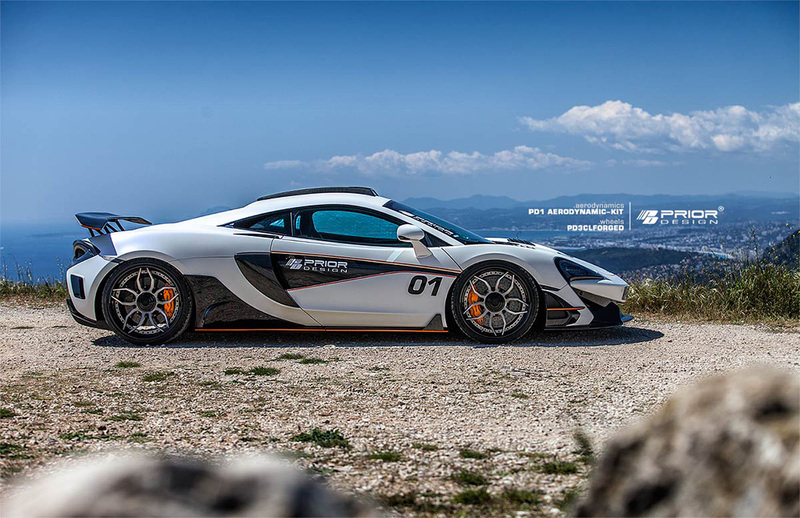 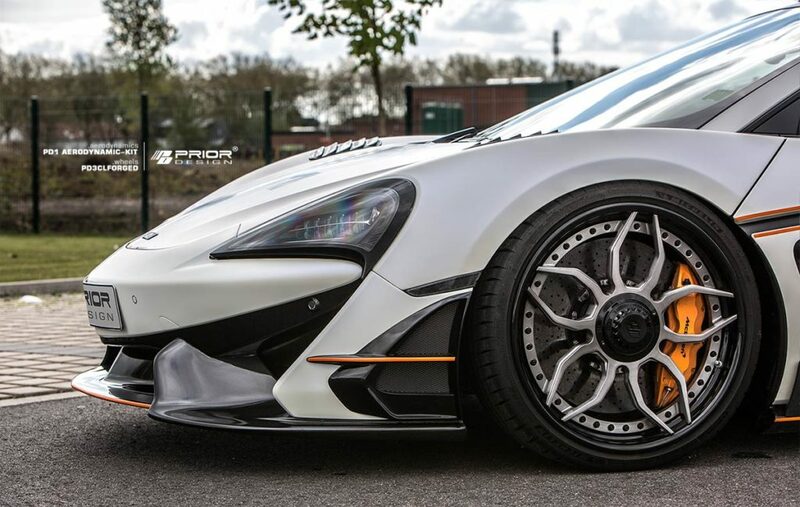 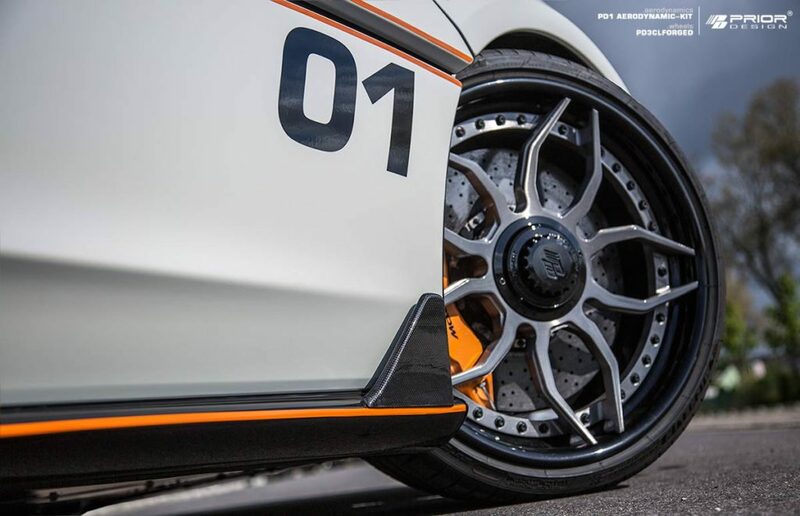 The specialists from Prior-Design have just put together a full carbon aerodynamics kit for the McLaren 570S, including a custom H&R suspension system and a set of dual-spoke alloys, taking this supercar to the very next level. 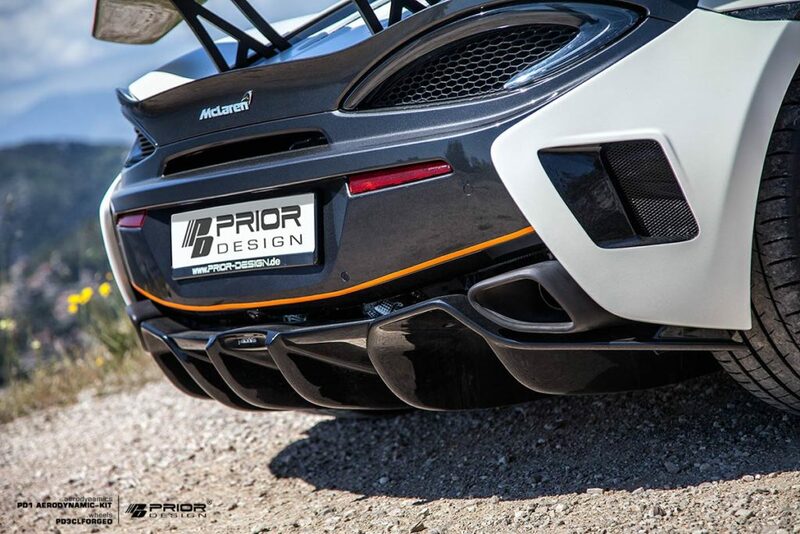 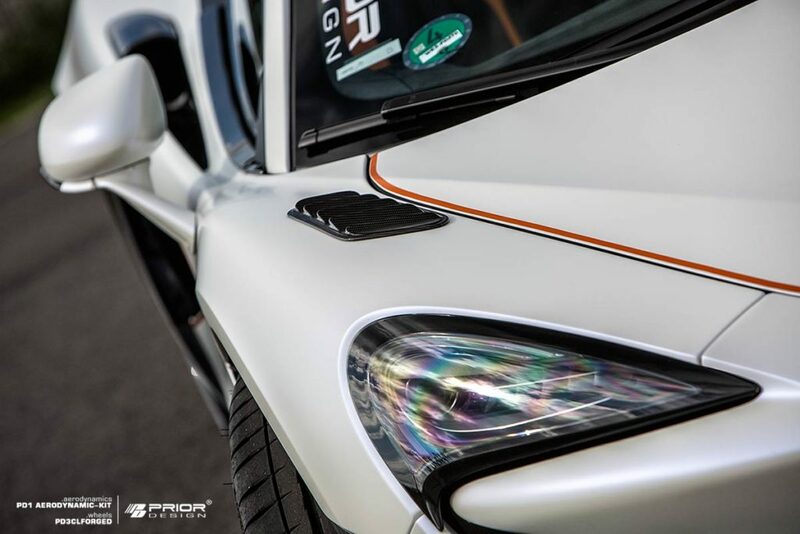 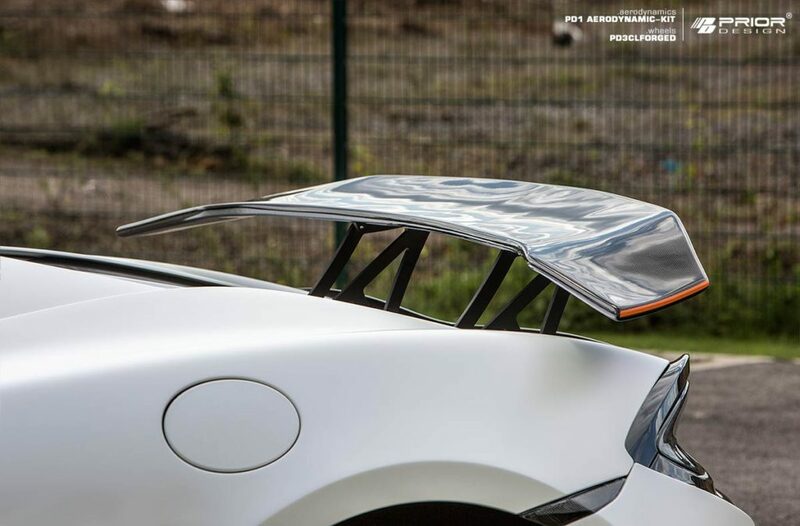 Simply called PD1, Prior Design’s upgrade program for the 570S adds a touch of magic to the car, which now looks way more aggressive than before, thanks to the side air intakes for the front bumper, side-blades, new side skirts, fender attachments, a new rear diffuser, a rear wing and last, but not least, a roof scoop. 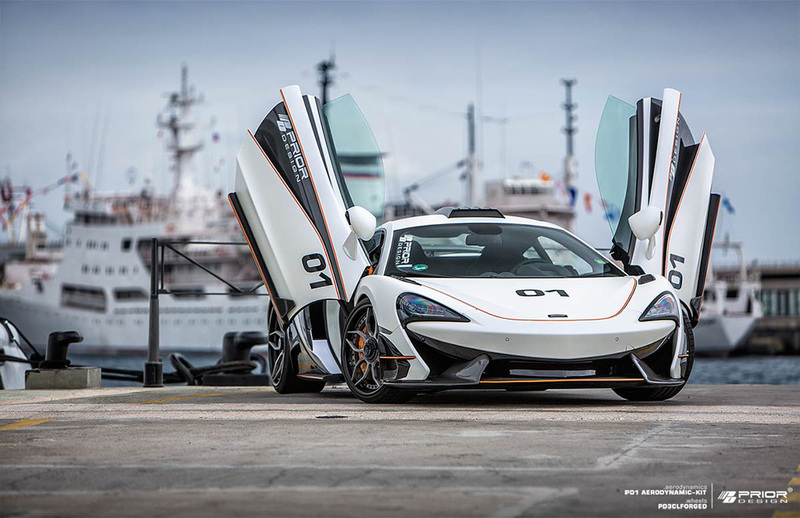 The supercar also benefits from an exclusive interior redesign, which can be customized according to your own taste and preferences. 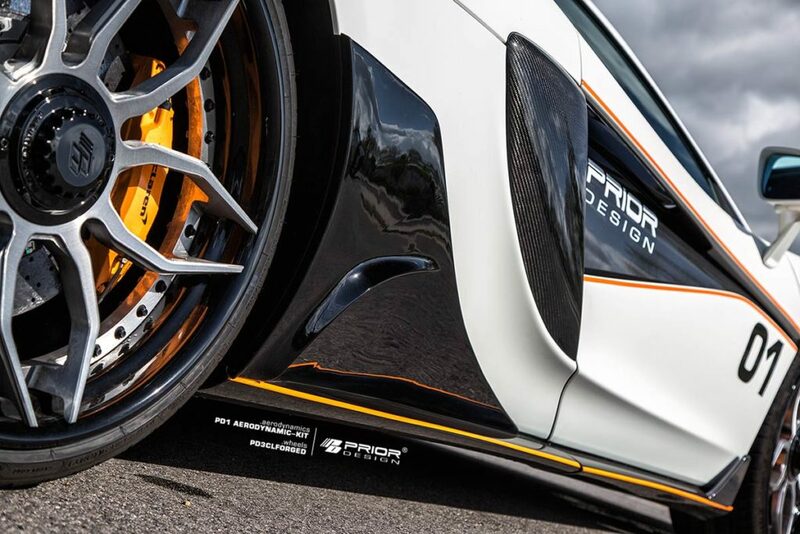 The German tuner is more than willing to go all out and provide you with the right colors and the most exquisite materials for your dream car, while the PD3CLForged custom wheels, designed in-house by Prior-Design, or the custom exhaust system, will take this 570S even closer to perfection. 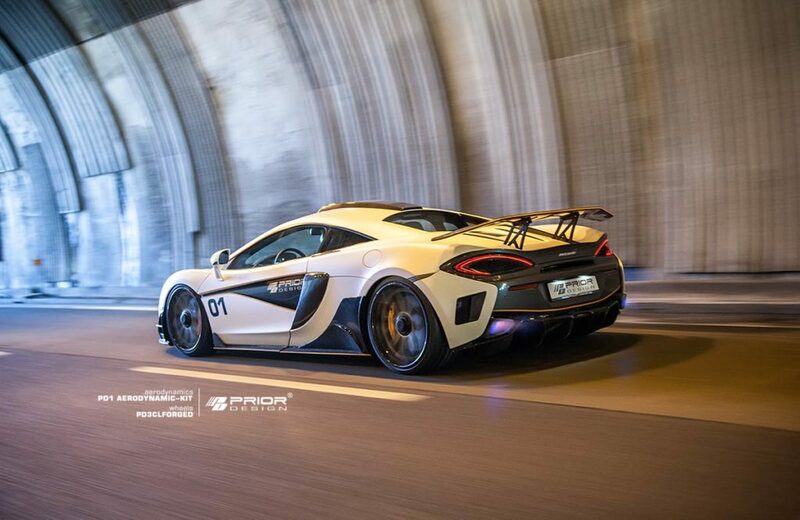 This McLaren brags about 570 PS and 600 Nm of torque, which enables it to do 0 to 62 mph (100 km/h) in 3.2 seconds and max out at 328 km/h (204 mph). 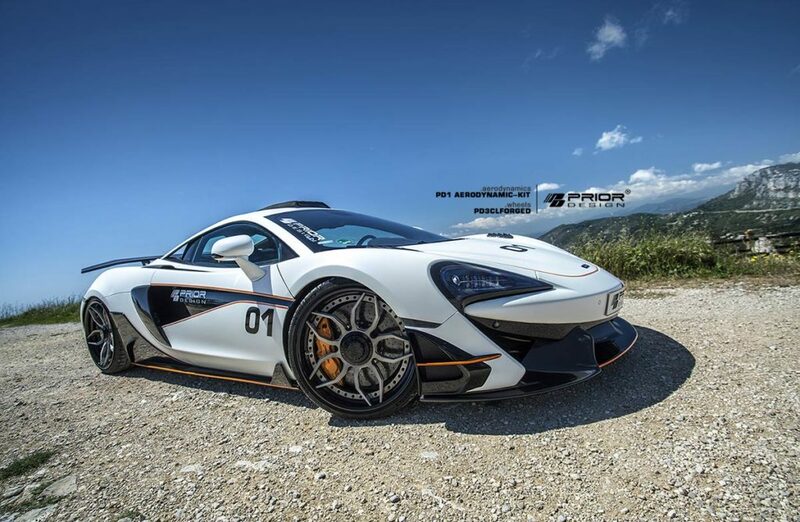 And be sure to check 15 Fastest Cars in the World – TOP List.